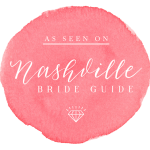 Last week, I had the chance to sit down and chat with Natasha from O Bridal Boutique. Between our laughs, our convo about our natural hair journey and finding out that are hometowns are a mere hour from each other, we managed to talk all things bridal. 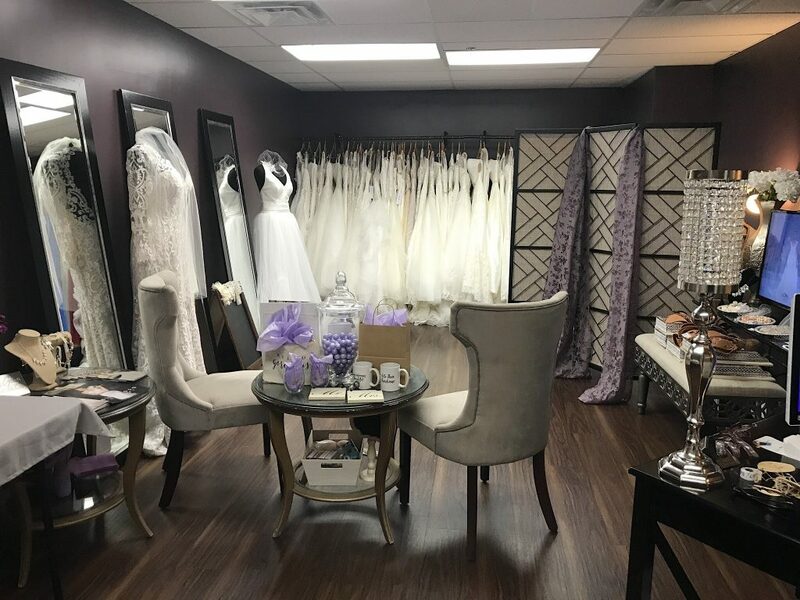 Needless to say, I enjoyed visiting her beautiful bridal boutique and enjoyed hearing about her personalized service she offers her brides. Today’s Sunday School lesson for engaged couples is all about finding your wedding dress. You can read all about Natasha’s wedding dress shopping advice below. Natasha: O Bridal Boutique (OBB) was established March 28, 2015. O offers not too trendy yet classic melange of styles for every bride. I’ve always loved bridal couture. I also consider myself as one with an entrepreneurial spirit. 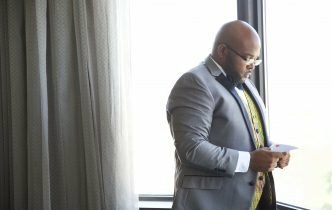 So a few years before turning forty, I began to focus on how I would like to retire as well as what is my purpose. Now looking back, I believe that the years and experiences in retail has been the foundations building up to just that. For several years I’ve enjoyed a career as a retail associate to a women’s shoe buyer & merchandiser for a major retailer which I count a blessing. It has and continues to extend immeasurable knowledge of the business of the fashion industry. LHE: When a bride comes for her fitting, are there any accessory items she should bring with her? Natasha: I tend to ask that the bride bring heels about the same height she plans to wear the day of her wedding. I also ask that they try to remember to wear the type of undergarments that they will wear that day such as supportive or strapless bra, spanks or body shaper. LHE: Do you think a bride should limit the number of dresses she should try on during dress shopping? Why? Natasha: Great questions!! I think they should research before shopping at least to get an idea of the type of gown they would like. But until you try different styles you won’t really know what looks good on you. However, it can become overwhelming quickly! So back to answering your question…I would say yes, limit to 4-5 gowns per appointment. LHE: Is there a number of “helpers” that should attend the dress fitting with the bride? i.e. 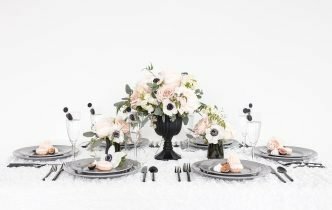 helpers – bridesmaids, mothers, maid of honor? Do you think too many people in attendance can be a problem? Natasha: Another great question!! In the appointment confirmation email sent to our brides, it states that they are to bring no more than 3 people with them, generally the Mom, Sis, Maid Of Honor or Bestie. 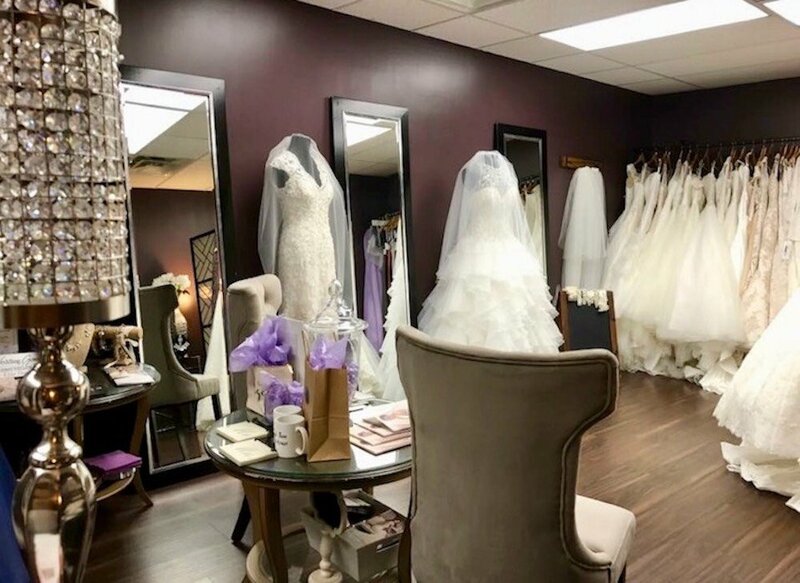 Too many opinions, no matter how well-intended, can sometimes lead to confusion and frustration for the bride which is a definite no-no here at O Bridal Boutique. This is considered a stress-free zone for our brides. LHE: What advice can you give a bride looking for the perfect dress? Natasha: BUDGET! RESEARCH!! Lol. Be open to styles you wouldn’t ideally choose. You just might love it!! Be comfortable and satisfied with your decision. After choosing a gown, don’t go back and keep trying others. Also, the gown is an expression of you, no one else (it’s about you). And most important, this purchase is about you…so please do not allow others to stress you out. LHE: How can brides contact? Do you work on an appointments or have boutique hours? Hours Available For Booking are below.. 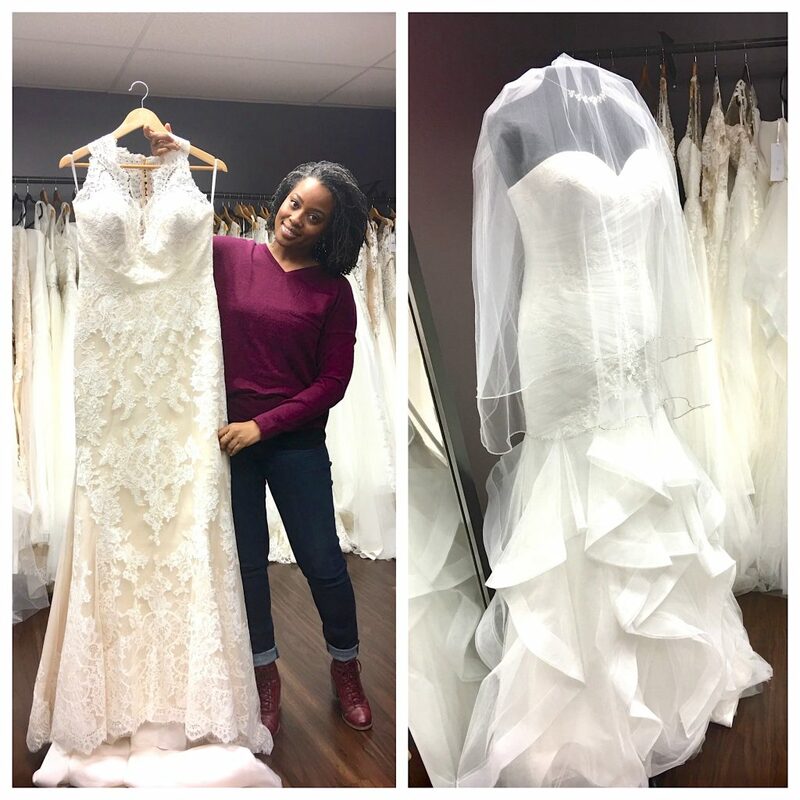 Thank you Natasha for allowing LeeHenry Events a peak into OBB and giving our brides some great advice when shopping for their perfect dress. 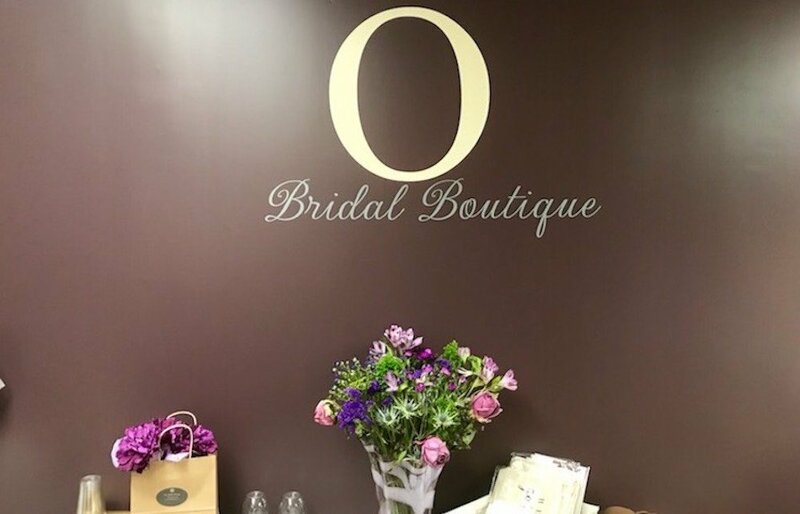 Ladies, if you purchase a dress from O Bridal Boutique, Natasha offers a personalized service where she will spend a certain amount of hours with you on your wedding day. This service includes helping you with your dress amongst other details. 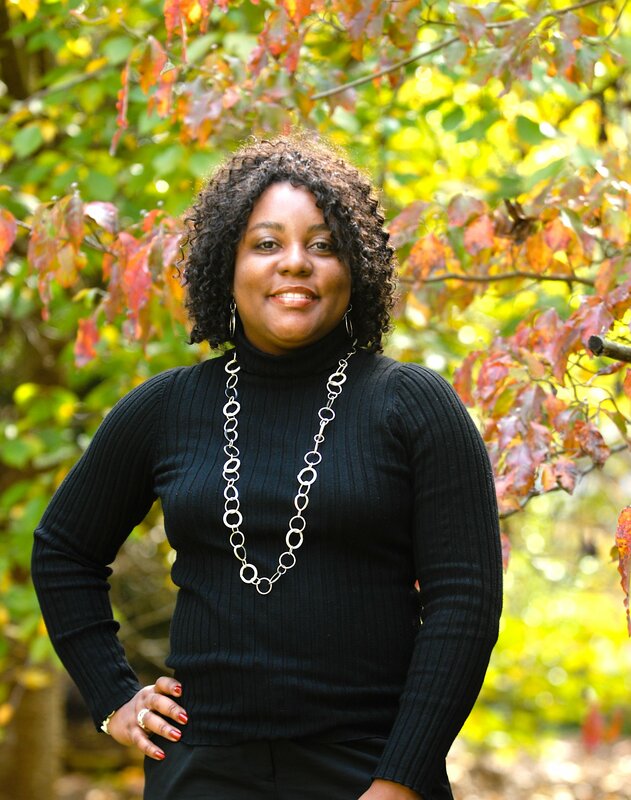 To hear more about her service or take a look at her offerings make an appointment with her at the above website.